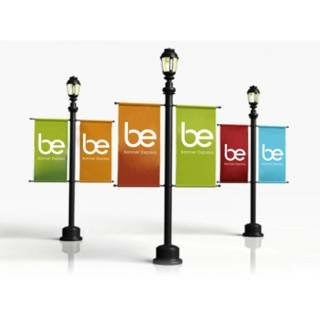 Matte Vinyl banner is a premium 13 oz. front-lit banner material. Its 1000 x 1000 high tenacity polyester yarn gives it strength and superior print quality. This material has superior ink adhesion for vibrant, eye-catching colors. It is a recommended material for applications requiring long-term usage. 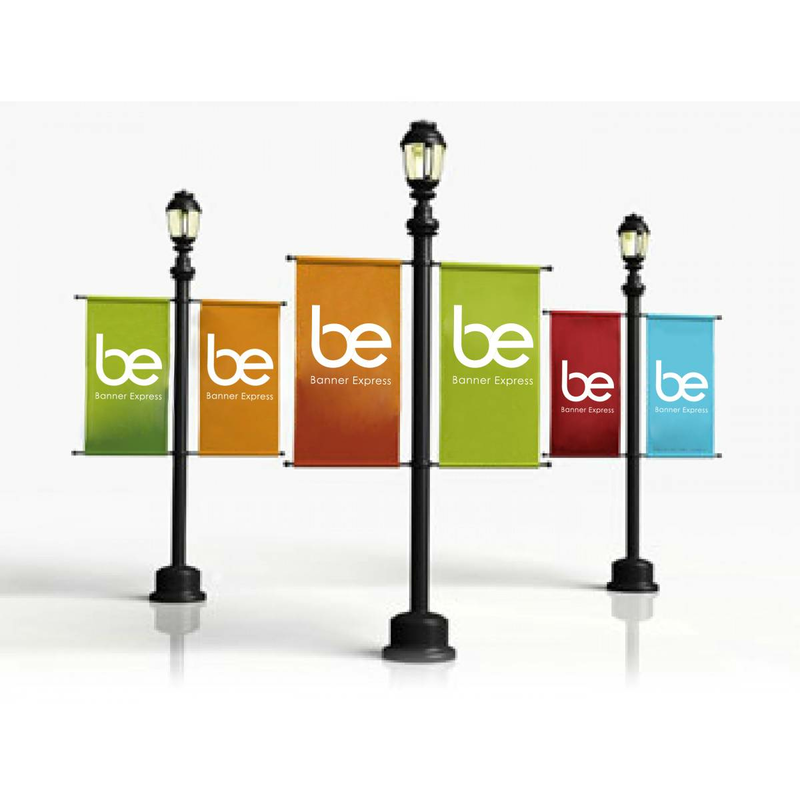 A matte finish is recommended for indoor banners because it reduces the glare on the banner surface.